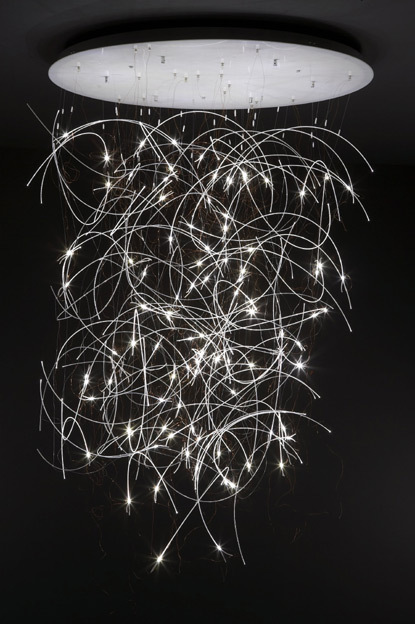 A spectacular ceiling light with fiber optic cables and 108 LED’s white Plexiglas fitting. Cables of the Brindilles can be shortened, bringing the overall height to a minimum of 59. Designed by Francois Azambourg. can be described as a collection of simple urban elegance with an Asian flare. Crafted from ash solids and veneers, white ash burl, and select hardwood solids, the clean lines and soft curves add a sense of balance and harmony to your home. 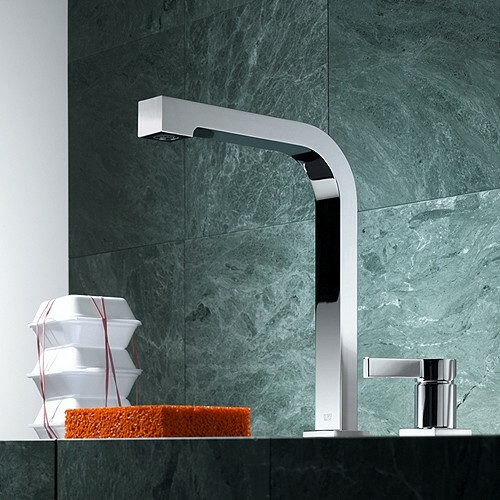 Maro is the square head, which flows smoothly from the spout. This avant-garde aesthetic is Dornbracht’s response to the requirement for more angular, more expressive shapes – even in the kitchen.